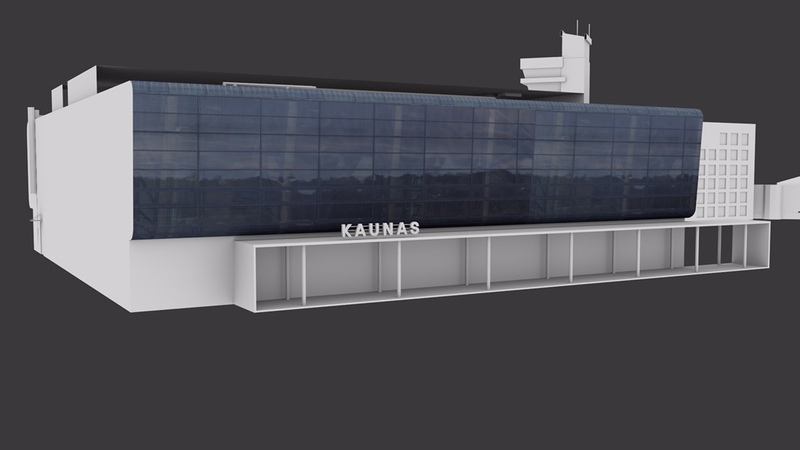 The airport overall does not look bad, but I can help you getting your airport more realistic, the one thing I noticed is that you use separated textures and they are not seamless.What software you using for 3d modeling? 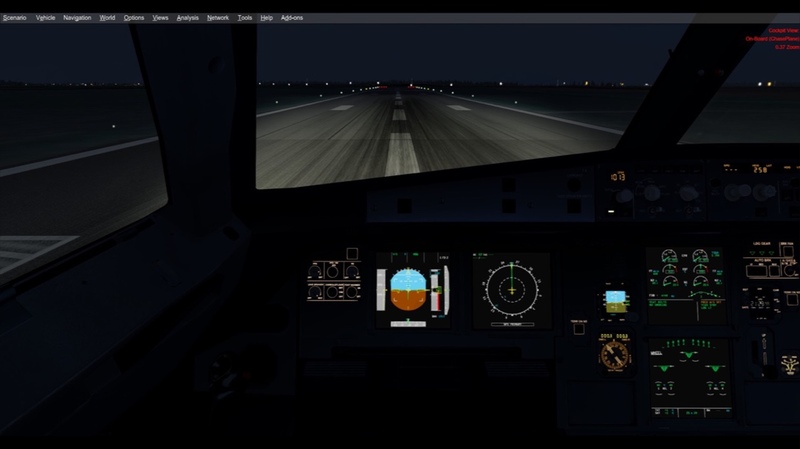 Few objects placed randomly just to see them in the simulator, what do you think about them? 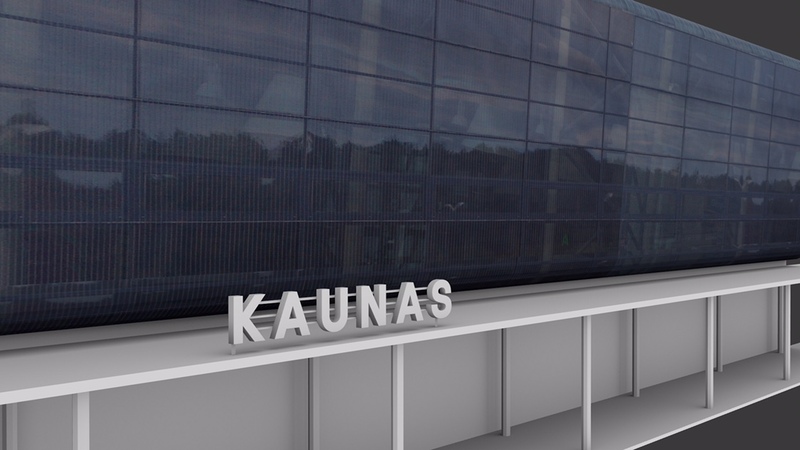 I can help you about that shadows that gives the object 100% realistic look. All the modelling is getting near to finish. 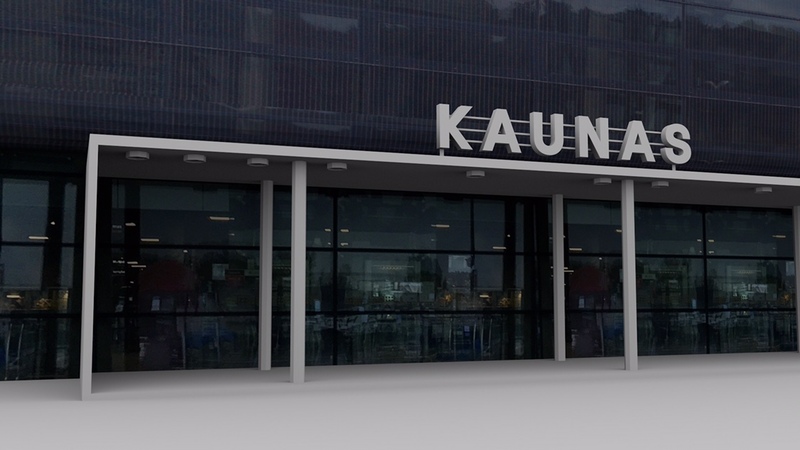 The pictures include: Ryanair, DOT FL, FLTECHNICS, AVIABALTIKE, Kaunas fire station, new terminal, tower, old terminal. 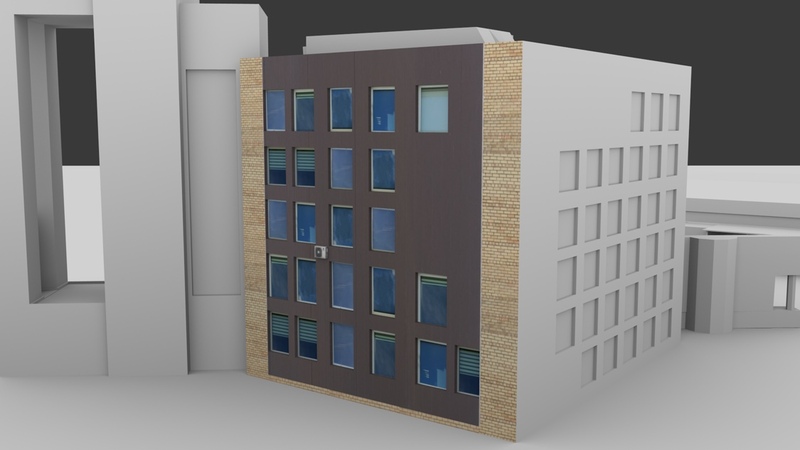 All night textures and winter textures will be included on the buildings too! 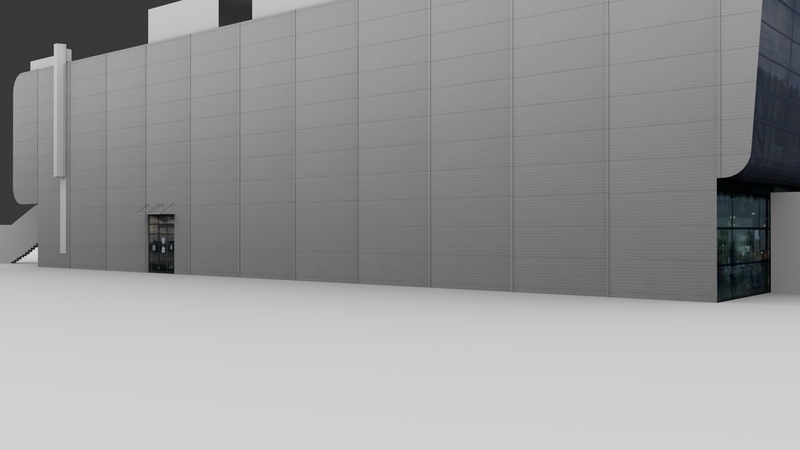 I’ve also attached a textured version of AVIABALTIKA hangar I did. PS. FSElite just wrote an article about this project! . A couple more previews of the textures. A little more previews including night textures. Ignore the 'dust', it won't be there in a sim. A few extra renders + in-sim pic. 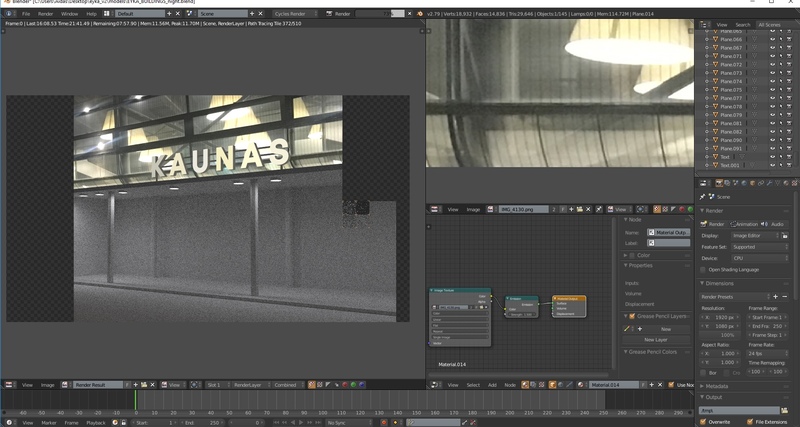 Ambiant occlusions looks absolutely amazing, great job ! Also, forgot to say, all models will have snow on them during winter season, and some of them Xmas decorations just like irl. Enjoy this preview of some Xmas lights. What state of art flightsim developers achieved meanwhile....Phantastic work! Thank you! I am currently the only one in the team atm, but I think I can do this!